Velsys Limited has been developing financial software solutions for FX trading and connectivity for more than a decade. Its origins can be traced back to 1999, when Velocity Systems International was founded in Adelaide, Australia with the mission of providing electronic trading and transaction management software for the Australian wholesale banking community. Velsys today is an organization capable of supporting large and small financial institutions on a global basis. 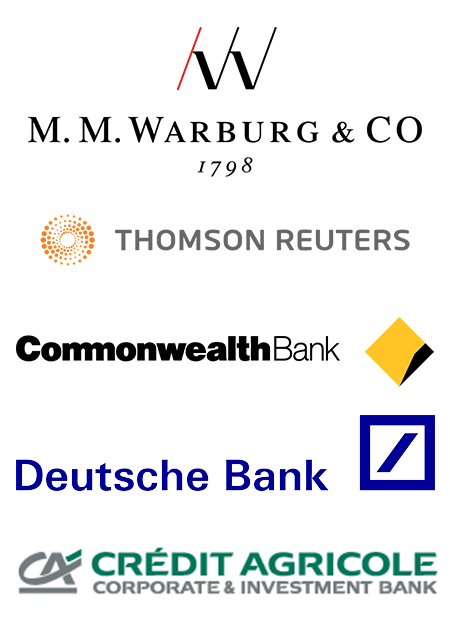 From its headquarters in London, supported by its Sydney Development Centre, the company has developed a core set of FX software applications that have flexible deployment options, including a fully hosted option with a global footprint, 24×7 support, and have been designed to appeal to mid and smaller sized regional banks. Over the past decade the company, has developed core competencies in connectivity, and has built quote handlers designed to assist wholesale banks to optimally manage their liquidity in spot, forward and swap products. Velsys also has adapters for rapid downstream distribution of RFQs and executable streaming quotes based on both proprietary messaging protocols used by ECNs, as well as being FIX 5.0 compliant. Velsys connectivity solutions not only cover pre-trade and trade functions, but also post-trade thus allowing customers to use a common software application to facilitate FX STP. The company, responding to market feedback, has developed one of the first fully functional FX Dealer workstation in a cloud. V-FX, which entered live production in 2010, represents a breakthrough not only in terms of the overall IT/Resources and total cost of ownership but also in the way that it manages liquidity and trade flow. With V-FX, regional banks are presented with a single application that incorporates liquidity management, risk management, and flexible electronic trading. The solution can support the requirements of margin or cash trading models, as well as steaming execution, and RFQs. This makes its extensible to both corporate as well as private clients. We are always keen to expand our partnership network. 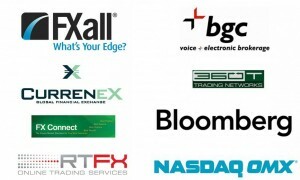 Having already established key relationships with some of the world’s leading liquidity providers within the FX community, and we continue to expand this universe in response to customer demand. Velsys also has strong operational relationships with many ECNs, and supports connectivity and liquidity flow into a number of different types of venues. The company’s mission is to make it as easy as possible for its customers to price and trade effectively at any FX venue. Finally, the company partners with and integrates best-of-breed components as part of its trader GUI in order to ensure that the information, and work-flow requirements of dealers are met regardless of the type of FX instrument is being traded or the liquidity management approach. 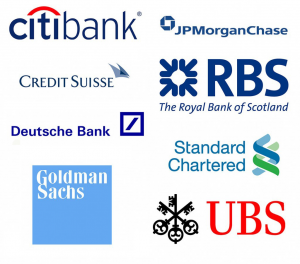 We are proud to work with world class universal and regional banking organizations, providing software and services to these organizations that facilitate low cost FX product and liquidity distribution and that reinforce strong and transparent client relationship management with banking customers around the globe.